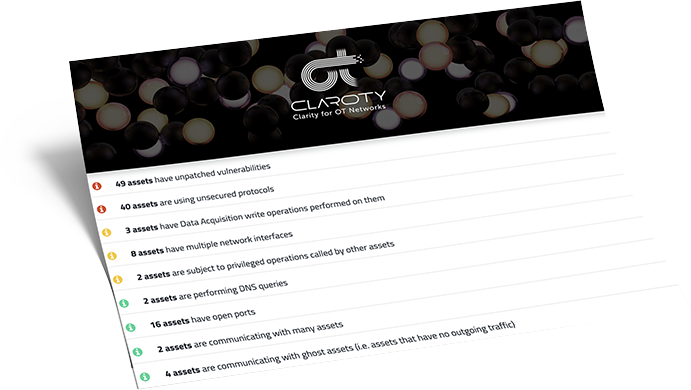 Claroty provides security teams with insights into the security risk posture of your OT network by running a comprehensive analysis of a packet capture (PCAP) file. With a detailed analysis of the assets and network communication patterns discovered and deep insights about weaknesses in your OT network, your teams have the information they need to fix hidden issues that may give an attacker a foothold or impact critical processes. 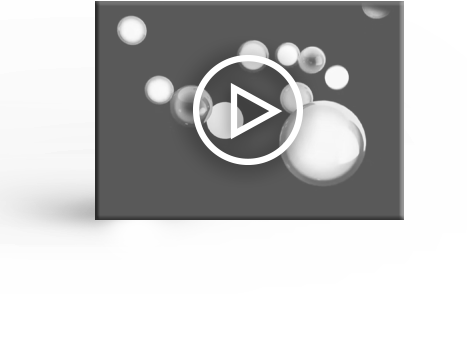 Automatically identify and classify assets across the entire ICS network so you have an in-depth picture of the network and can address regulatory and internal audit requirements. 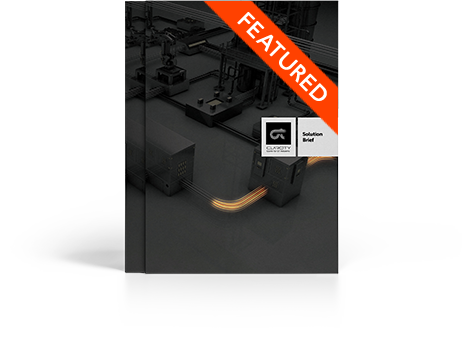 Includes detailed analysis of the various industrial control devices and how they communicate within and across the network, including specific visibility into their communication paths and associated devices. The system generates a summary score and detailed analysis of the weaknesses in your ICS environment. 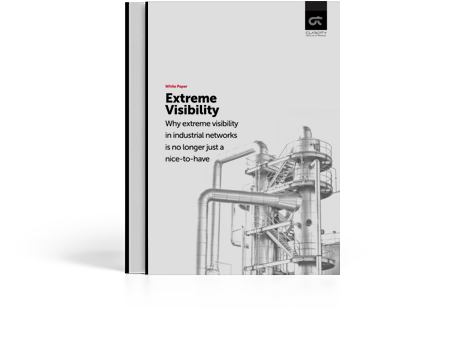 The report includes known vulnerabilities (CVE matching) for the devices in your network and a list of network hygiene and other configuration issues that can provide a potential attack pathway. 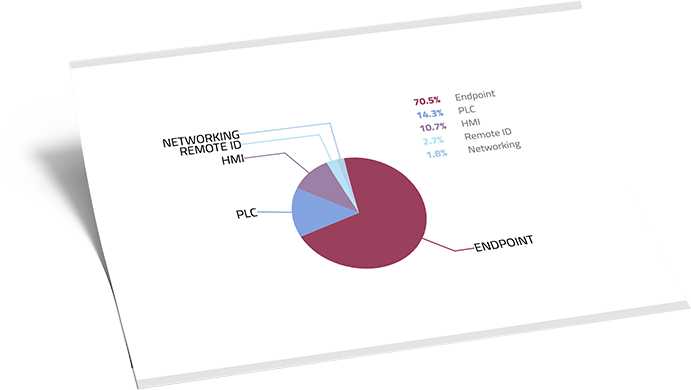 The report generation process can be performed remotely, without requiring network connectivity and while ensuring that there is zero impact to the underlying operational processes. 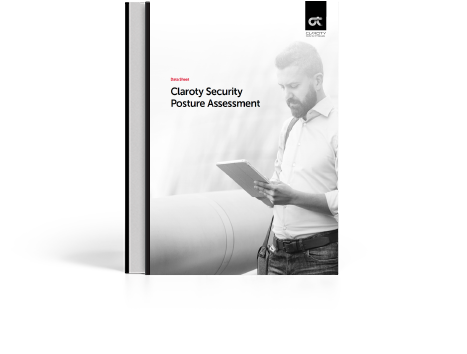 Report generation process requires minimal human intervention and is substantially faster than traditional manual assessments. 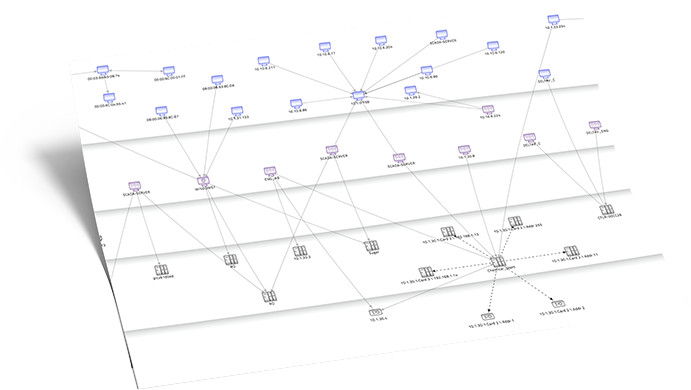 Provides a snapshot of the overall network hygiene across the entire ICS network. that there is zero impact to the underlying operational processes.